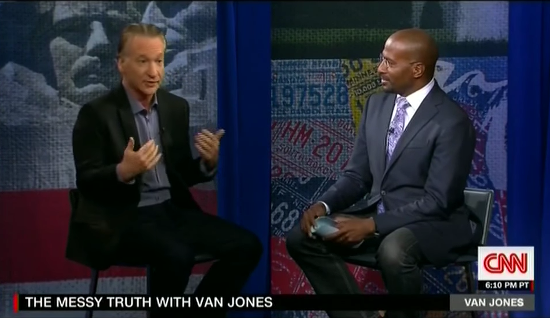 When asked if it was wise to alienate all religious people — including the overwhelmingly religious black community that is so important for Democrats at election time — Maher said his criticism was reserved for the ideas themselves, not all the people who believe them. … I didn’t say all religious people are stupid. I said all religions are stupid… My only loyalty, always, is to the truth. It’s not to a group of people, or it’s not to ratings. It’s the truth. That’s the truth as I see it. He then elaborated on why Islam was a unique problem today, just as Christianity used to be a bigger problem in the past. But the way Donald Trump and Steve Bannon were responding to the threat, Maher added, was the wrong way to do it. … In the 16th century, it would be Christianity that I would be going after for being way too intolerant and way too violent, ’cause that’s the age of the Inquisition. And they were. Now, that really is more Islam than Christianity. … I think they’re both dumb, and religions are all dangerous, but at this time in history, one is just more violent, more intolerant, and more dangerous. … [The Trump administration wants] to make this a battle between the two religions, who, by the way, have been going at each over for over a thousand years. This does go back to the Crusades. I mean, it ebbed and flowed in history. But that’s the one thing we do not want. And, of course, it’s the dumbest thing [so] Trump’s gonna do it. You know, for all the abuse CNN gets from the White House, it has its bright spots. Bringing on Maher, who has no problem criticizing religion, is a good move. Not all beliefs deserve respect, and some truths are difficult to hear. All the more reason to hear even more of them. 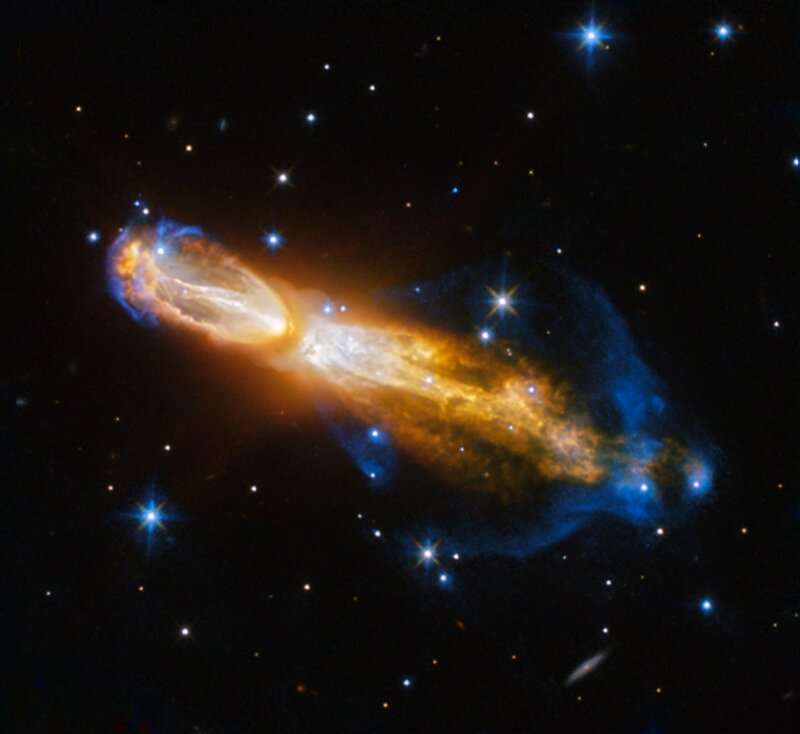 The Calabash Nebula, pictured here is a spectacular example of the death of a low-mass star like the sun.